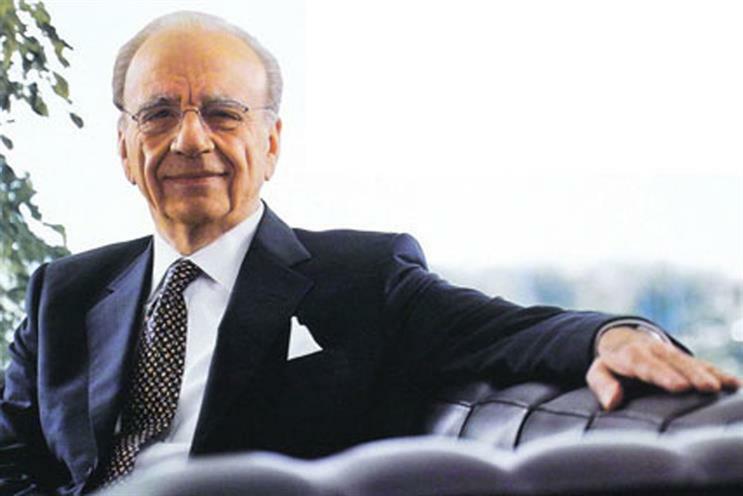 Rupert Murdoch's 21st Century Fox has launched a fresh approach to buy the 61% of Sky it does not already own in a deal that values the British pay-TV giant at £18.5bn. The move comes six-and-a-half years after it made a previous approach that was foiled by the phone-hacking scandal at News Corporation. The proposed £10.75 a share offer is a 40% premium to the price before Fox made its new approach. Fox chief executive James Murdoch was widely expected to make a new apporoach because he said last year that owning 39% of Sky was "not an end state that is natural to us" and sterling’s near-20% collapse against the dollar since Brexit has made an acquisition cheaper for US-listed Fox. Sky is a significantly larger business than in 2010 because it bought Sky Italia and Sky Deutschland in 2014 – both of which were owned by Fox separately. A Fox/Sky merger will cement its position as one of the world’s biggest TV and content distribution businesses as well as one of the largest traditional media owners behind Google and Facebook. Fox, which owns TV channels and film studios, had ad revenues of $7.7bn (£6bn) in the year to June 2016. Sky UK has ad sales of over £1bn in the last year. Sky, which is chaired by James Murdoch, said the independent directors received the bid on 7 December. "Discussions are continuing and a further announcement will be made in due course as appropriate," a Sky spokesman said. Under City rules, Sky must tell investors by 6 January 2017 about its "intentions" to make a formal bid.